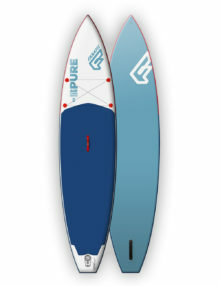 The Pure Air Touring is the more economically priced version of our ever popular Ray Air. 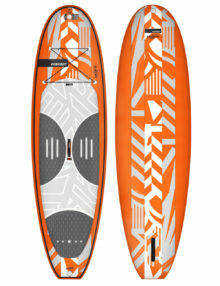 An affordable touring iSUP designed with everyone in mind. 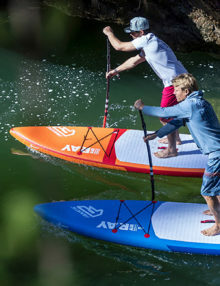 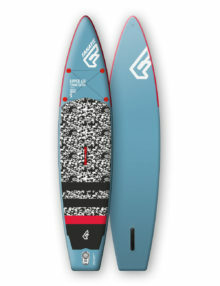 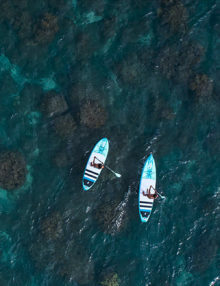 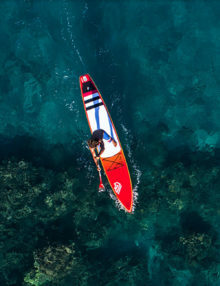 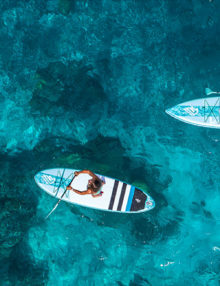 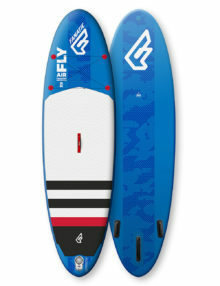 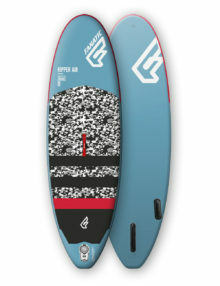 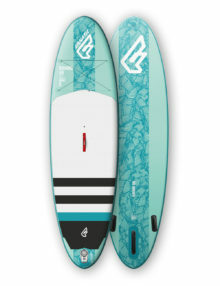 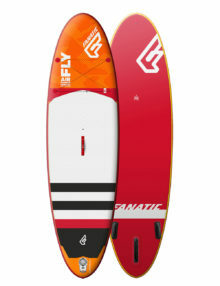 Easy to transport, simple to setup, stable and versatile, it’s guaranteed SUP fun for all levels! 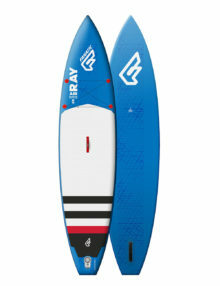 The Ray Air is the inflatable version of the Ray. 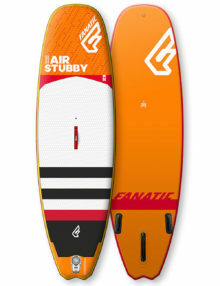 A cruiser with immense glide it’s ideal for touring, exploring and discovering. 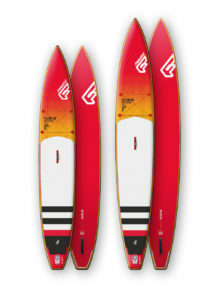 A new kids isups – Ripper Air – come in new optics and are lighter than ever! 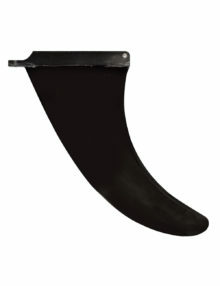 The perfect companion for up and coming rippers, they’re sure to keep the younger generation entertained for hours on end. 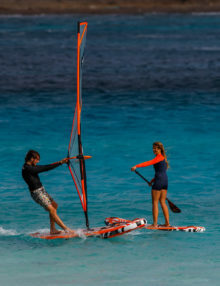 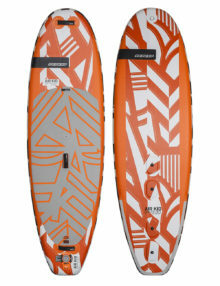 The Ripper Air Windsurf is our inflatable WindSUP for kids. 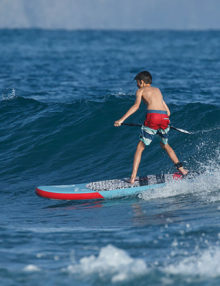 Opening all doors to watersports and adventure, it’s pure joy for kids and parents alike. 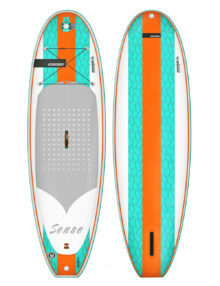 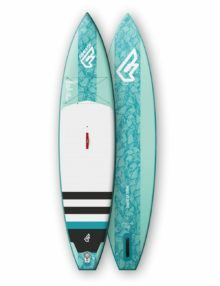 The Airsense is the must have inflatable board for all you ladies out there. 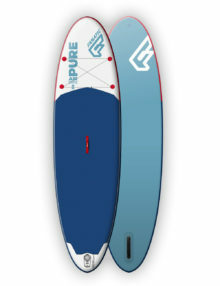 We have selected the most compatible sizes from the Airsup models and redesigned the look just for you. 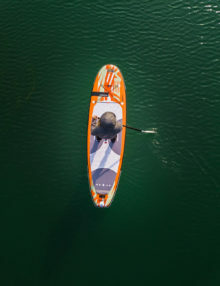 Now you can stand out whether on or off the water.